Location-location-location. It's time to move on, the owners said. 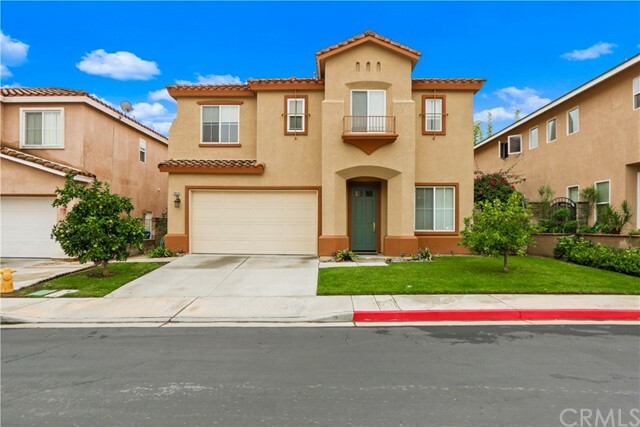 This beautiful and charming home with a great floor plan is located in a very quiet and safe gated sunset ridge community. 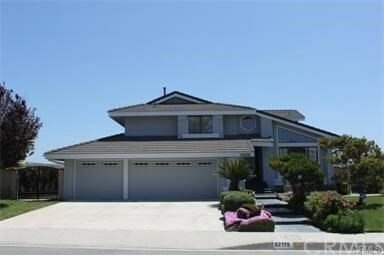 This 2668 sqft home has 4 bedrooms and 3 baths which sits on 39888 lot! Come right in thru the beautiful double-door entry, lots of natural light as you walk in on marble floors. Two fireplaces in the 1st floor - one in the living room, one in the family room area. Kitchen? It was just completely remodeled. Backyard? It's gorgeous. Park-like setting with pavers, bench and patio cover. The 4 spacious bedrooms including the master bedroom are located upstairs with a huge loft! Property is so close to markets, parks, post office, shopping centers, freeways (60,57,10,91 and much more). 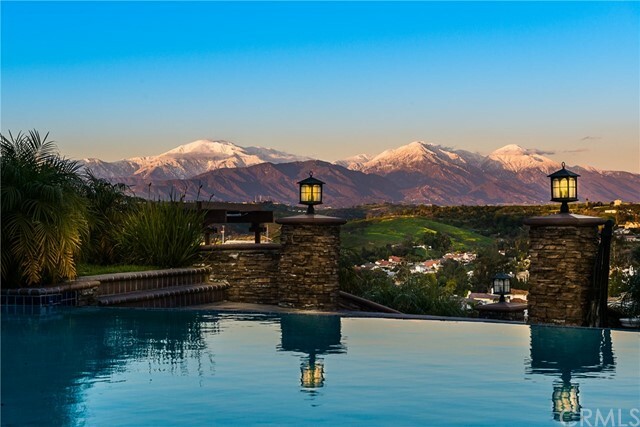 There's so much more about this property that we captured them on photo's for you. 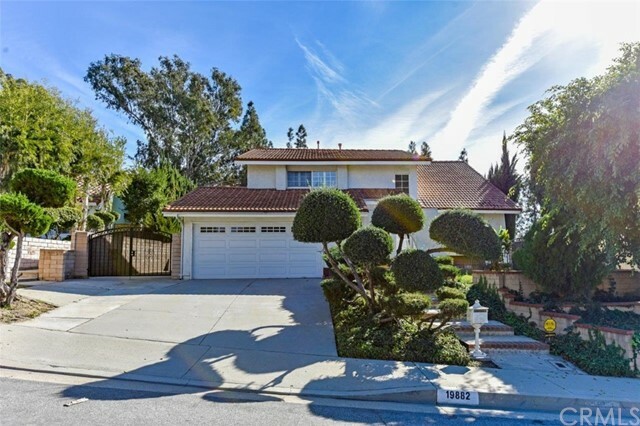 Don't miss this opportunity to own in this much sought after neighborhood. 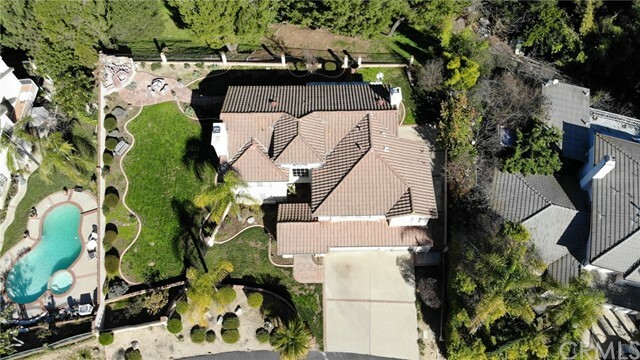 Live in one of the few gated communities in walnut. 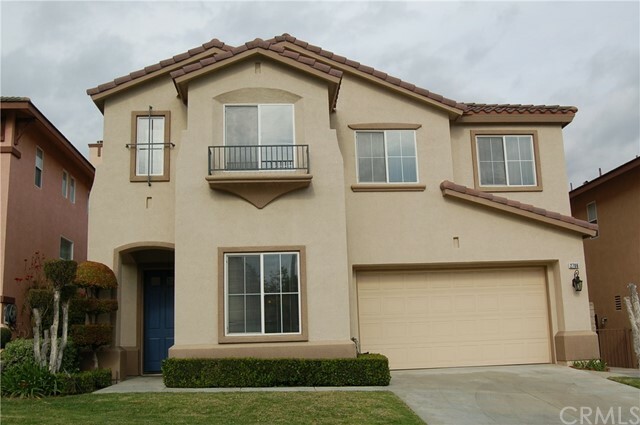 Nestled between rowland heights and diamond bar and walking distance to reagan park. High vaulted ceilings will welcome you as you walk into this bright spacious house located on a cul-de-sac street. There is a bedroom and 3/4 bathroom located downstairs just steps from the kitchen. The kitchen offers you a center island, built-in microwave, double oven, gas stove, and double sink with water filtration system. Apart from the many cupboard space in the kitchen, there is also a walk-in pantry for your convenience. A great space to entertain with a formal living room, formal dining room, family room and kitchen nook. Walk up the carpeted spiral staircase to a loft, laundry room and 4 bedrooms upstairs. These bedrooms offer you 3 suites and 1 extra large bedroom. The laundry room has a sink and more cupboard space. The house has bamboo flooring throughout and carpet in some areas. The 2-car garage has direct access into the house and lots of shelves for storage. The backyard boasts privacy as it is surrounded with block walls all around. Owners wanted a low maintenance backyard to conserve water. It has just enough greenery for color and added privacy. This location gives you easy access to the 57 and 60 freeways, grocery stores, schools, parks and restaurants. Listing Agent: Penelope Salazar Listing Office: Regent Realty, Inc. Listing Agent: Rita Chang Listing Office: R C Realty Corp. 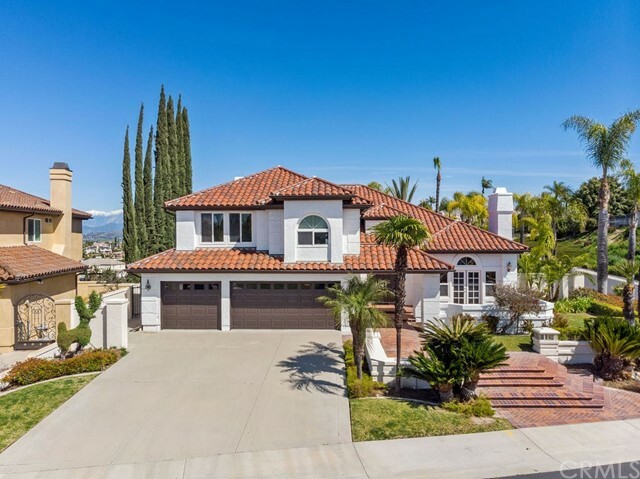 This is gorgeous turn-key and spectacular city light view home located in the highly desirable area of walnut. This property features 4 bedrooms upstairs and 2. 5 baths. Beautiful double entry door. Large living room with bay window and opens to formal dining area. Awesome spacious family room with the brick fireplace. Separate family room features a walk-in wet bar. Luxurious master bedroom with vaulted ceiling, huge balcony off master bedroom to enjoy the panoramic mountain and city lights view. 345 sq. Ft. Permitted sun room can be used as entertainment room. An updated kitchen with stainless¬-steal appliances, granite counter tops. Many recessed lights & dimmer switches. Sunny, professionally-made backyard. Gated rv parking. Award winning walnut school district. 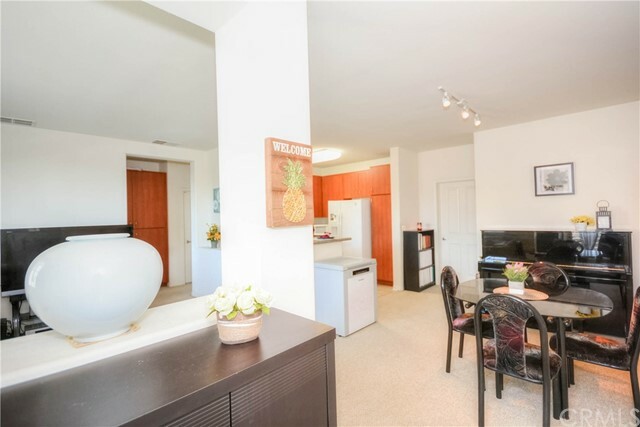 Easy access to shopping center, parks, schools, restaurants and 57 and 60 freeway. A must see to appreciate!! Located in the desirable walnut ridge community, this spacious one story home has a great curb appeal with lush green grass and trees surrounding the home. Inviting brick walkway leads to the meticulously maintained home, opening to the living room. Abundant natural light inside with tile flooring throughout the living room and wood flooring throughout bedrooms. Open concept living and dining area, and dual pane windows with plantation shutters. Family room with brick fireplace extends to the large patio for entertainment. Granite kitchen countertop includes a breakfast bar. Pride of ownership backyard, double gated dog run side yard. Master suite has vaulted ceiling and opens out to brick patio. High ceiling throughout in most rooms. Central air and heating, separate laundry room, den as third bedroom or office. Centralized location in walnut, top-rated school district and award-winning schools. Sold as-is. Very sought after walnut grove a 55+ private gated community. Amenities include pool, spa and recreation room. French door leads to patio off the spacious living room with mountain view. Bright and airy kitchen opens into the dining room. Nice sized bedrooms with walk-in closet and convenient inside laundry. One car garage and one parking space w/ permit. Wheelchair access with elevator to 2nd floor. Excellent location and nearby shopping, restaurants and retail stores. Listing Agent: Andrew Choi Listing Office: New Star Realty & Inv.